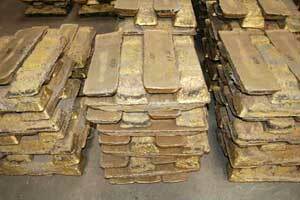 Brass is a metal made of copper and zinc. 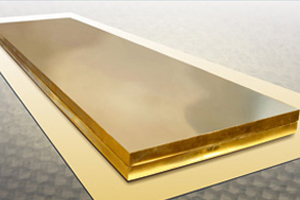 It has a higher malleability then bronze or zinc. 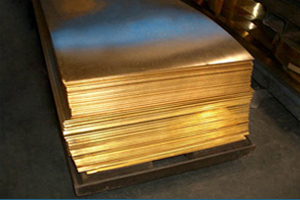 Brass is a corrosion resistant, high performing and durable metal.